Newborn Photography Training and Empowerment! When I first started out in Photography I followed many Photographers. When asked “If you could train with anyone in the world who would you pick?’ My answer was always ‘Kelly Brown but she’s Australian so it’s never going happen!’. So when I heard she was traveling to London to run a training weekend I couldn’t believe my luck! And when i was lucky enough to get a place I was buzzing for weeks and weeks! The weekend finally arrived and I set of from Peterborough to London to meet my idol! 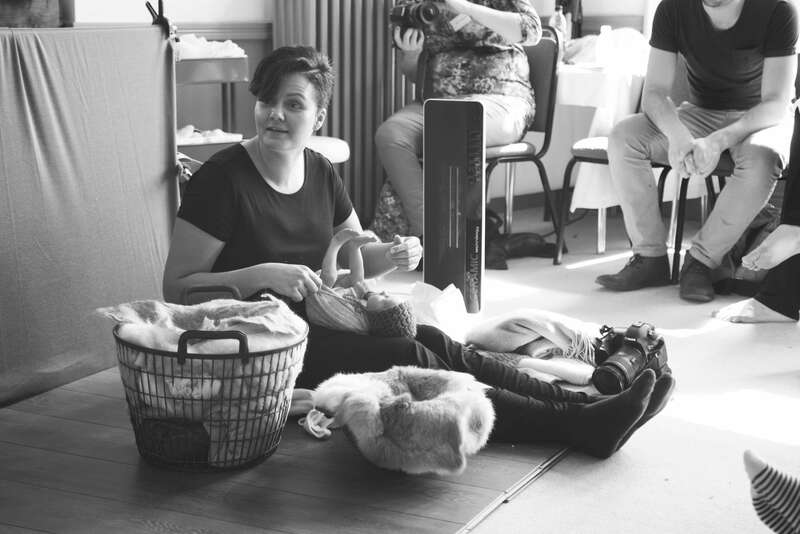 A whole weekend of baby photography, posing, safety, networking, editing and so much more! 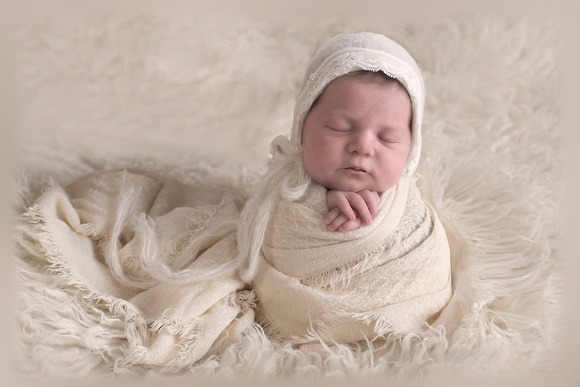 Kelly has a successful Newborn Photography studio in Australia called Little Pieces Photography, why not take a quick peek at her work and see for yourself why I am so inspired. 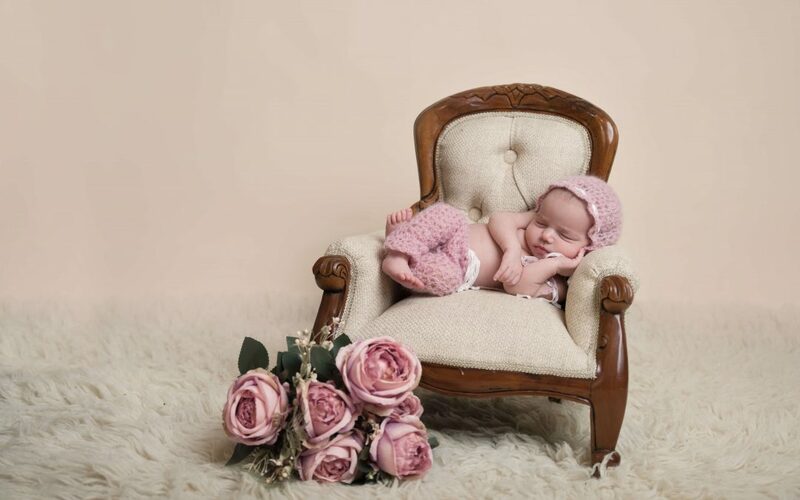 You will see that her baby photographs are phenomenal and her attention to detail outstanding. Over the course of the weekend I quickly learnt that it is Kelly’s determination and drive to provide exceptional customer service and the desire to give her clients long lasting art that has led to her success. This along with her desire to give her family everything they need has been the driving force behind her success. Many of the tools to success that Kelly shared with us over the weekend will help me to grow my business and serve you better, but what I never expected was to leave with the desire and determination to improve and develop my entire outlook on life! I have returned home with a renewed zest for success, a new determination to find happiness in all areas of life and a desire to see the positive in everything and everyone! Image styled and posed by Kelly Brown, photographed and Edited by Slice of Life Photography.